Let it snow in Athens! Living in a hot Mediterranean city like Athens, snow is a rare thing to see, downtown. But today, it was one of these days! 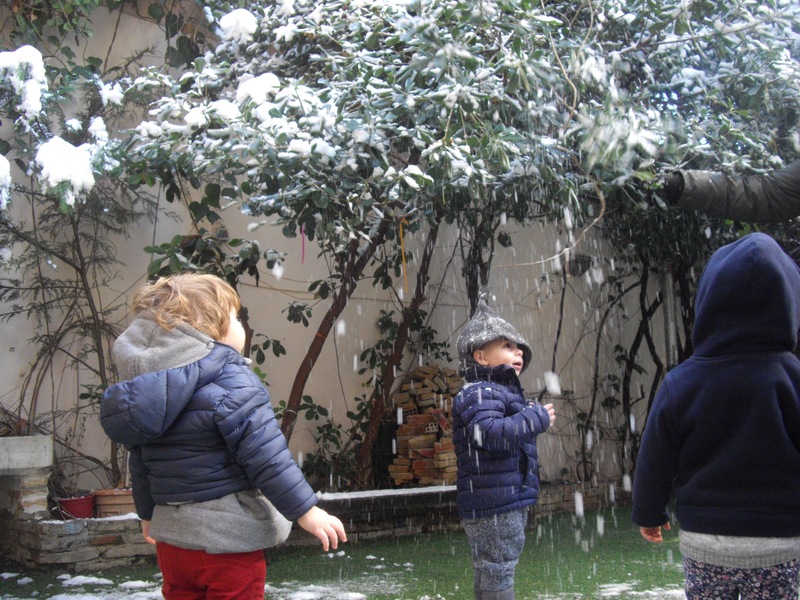 Being unfamiliar with snowy weather, the Municipality of Athens advised all schools to remain closed. 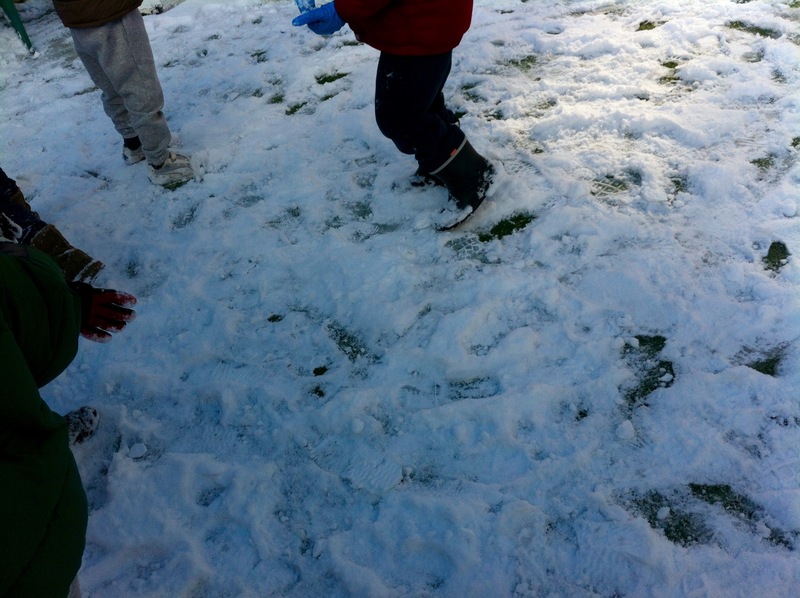 However, a brave play-based school like Dorothy Snot is not afraid of some snow flakes! The sure thing is our kids loved it. 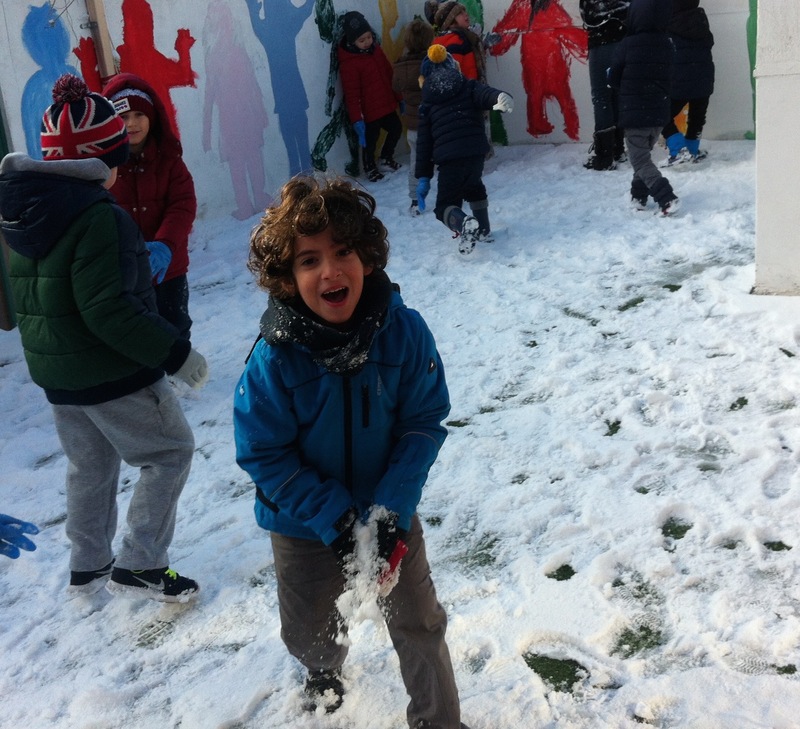 Being able to play with snow in the heart of the city is such an unusual experience down here. Not to mention that most of our 4 and 5 y.o. had not ever seen Athens in white! 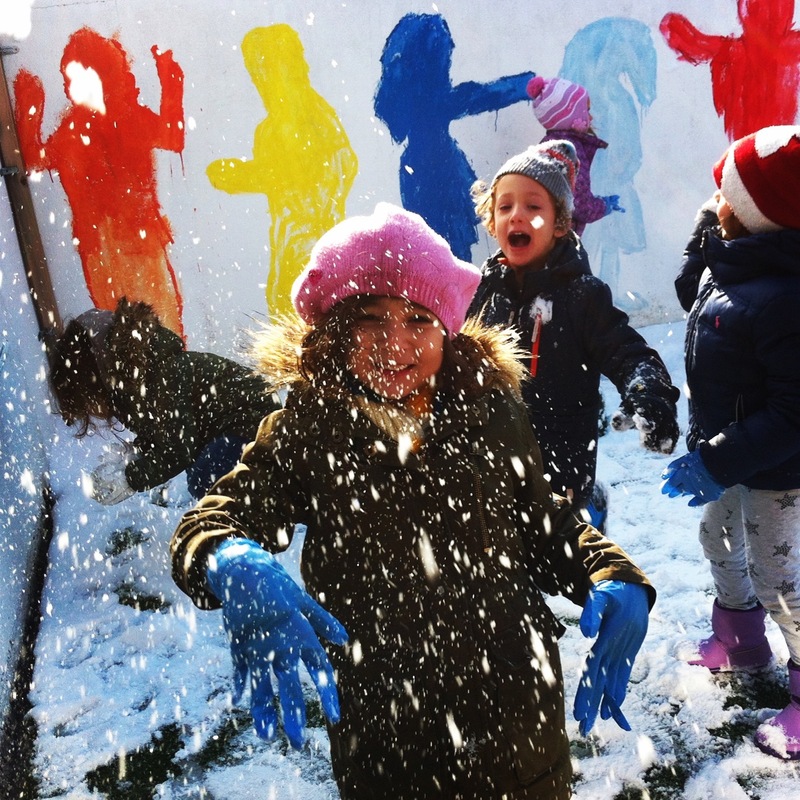 Play in life-derived conditions is always the most exciting thing for children. And we are dedicated to keep providing this kind of play! 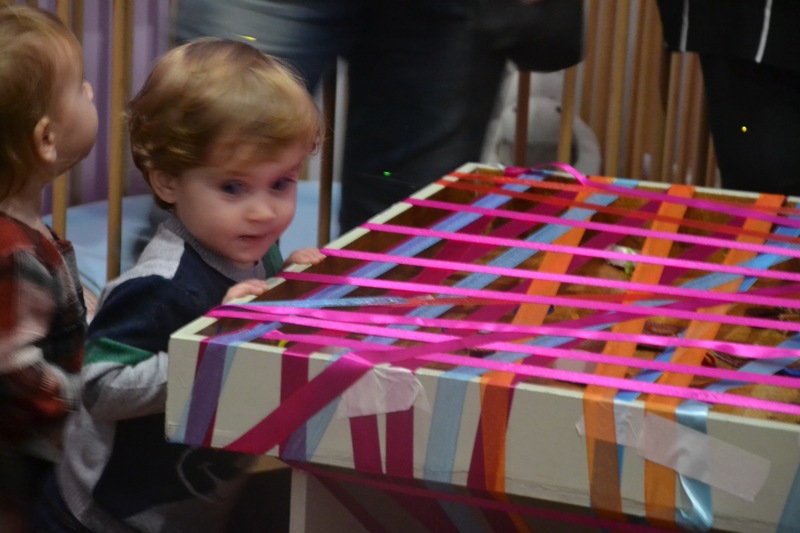 In a play-based preschool, babies’ class runs on a continuous providing of sensory-type real life stimuli, assisting this way children to discover the world through their senses, while playing. 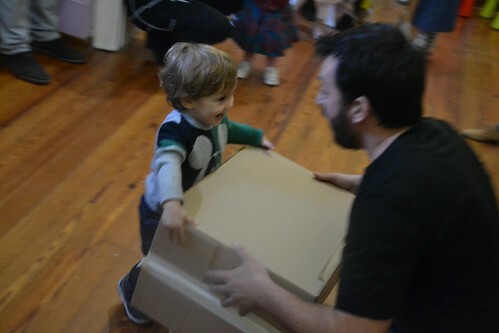 It involves extensive parents’ participation, to boost the enthusiasm of the children and to ensure whole family celebrates kids’ first Christmas party ever! So, please click on the following set of photos to get an idea of 2016 babies’ class Christmas party in Dorothy Snot preschool! You are speaking at IPSEF Design and Build, what helped you decide to participate? Middle East is a fast growing area in all aspects and IPSEF brings together powerful school people. We are a well-established play-based pre-school, currently evaluating the potential for international expansion of our concept. UAE is a region we are mostly interested, so I thought speaking in IPSEF would be a great opportunity to present our education philosophy education in a broad audience and meet interesting people that could be potentially turned into valued partners. a) education is an industry adding so much value in a society. It’s so much more self-fulfilling to assist in raising strong children, than to merely achieve some financial objectives for a bunch of private business shareholders. b) business-wise, I understand education as an industry lacks entrepreneurship. Most school owners and directors have strong education background but rather weak business sense and strive to innovate, which prevents them from achieving the most out of their efforts. I believe I can assist into transforming our unique and very successful free education model into a world class leader, maintaining at the same time its exceptional educational aspects. 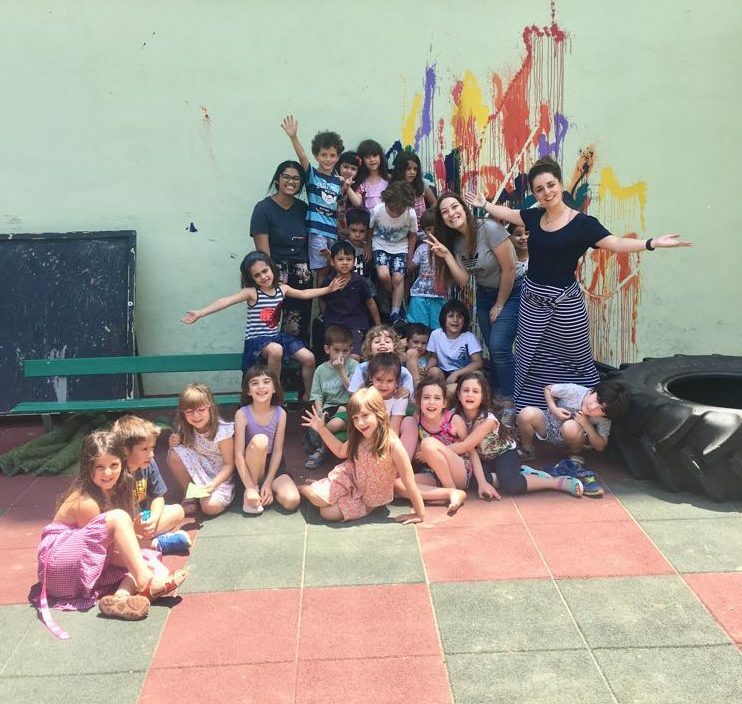 The last five years we strengthened the position of our Dorothy Snot pre-school in Greece and developed a strong and exceptionally working education philosophy. Beginning Fall 2016 and for the next five years, our effort will be to transform our Life-derived Learning concept on play based education, into a top class model for pre-schools & kindergartens and manage to expand our international presence. What project would you have liked to work on? I would have loved having been actively involved somehow into redesigning the education system of my country, Greece. I believe we have been doing it all wrong for the last decades and I’m sure I could be of great help. Of course, that means to be involved in politics, which is not either a short or a long term goal for me! Out of the several people I could mention, both from business and education world, I will stick to my good friend and mentor Tom Hobson, the famous “Teacher Tom” from Seattle. He has been a constant source of inspiration to me, both on his writings and sayings on how to respect the will and enforce the freedom of very young children, in early education. I just love him! What is the greatest challenge within your role? My greatest daily challenge is to make sure that our school keeps progressing and innovating, without leaving behind our main goal: making sure that children are the real owners of their school life! What 1 thing would improve your working life? Having more human resources with a deep understanding of our philosophy and vision and thus being able to undertake serious parts of my daily administrative and business developing role. But, I’m working on that! What 3 things do you see as being the focus of Middle East education over the next five years? 1. The effort of developing an education philosophy of its own, in all levels. A more tailor-made approach to the special needs and challenges of this fast growing area, maintaining at the same time a high quality level of services. 2. To remain capable of integrating effectively the constantly growing numbers of young population, both expats and locals, without being affected by any geopolitical uncertainties. Running, reading, hiking, travelling. Being a happy school owner however, makes it some times difficult to separate completely private life from school’s active community! Which 3 industry people would you like to invite to dinner?